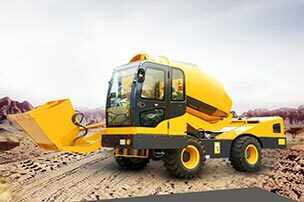 Small concrete mixer sale can make precision work on concrete than other portable concrete mixers. Our small cement mixer is divide into diesel engine small batch concrete mixer and electric motor small batch concrete mixer according to the way of motivation classification. The motor small batch concrete mixers are suitable for power-rich areas, while the diesel engine small concrete mixers are particularly suitable for some areas where power is scarce. 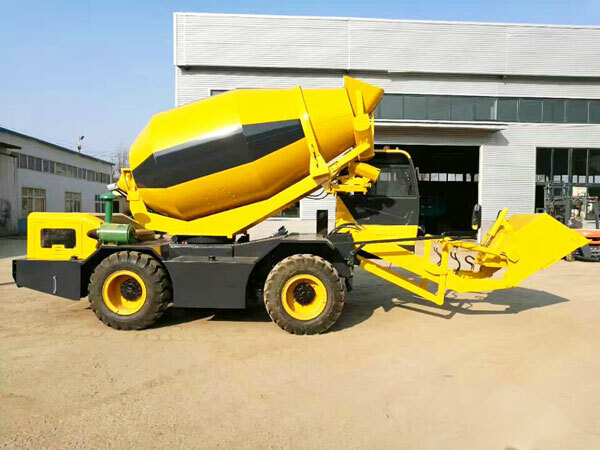 Because of its reasonable structure design, high production efficiency, good mixing quality, low working noise, low energy consumption, easy operation and portable movement, our small concrete mixers for sale is widely used in architectural building site, civil engineer, bridge project and precast concrete plant for mixing dry concrete, semi-hard concrete, plastic concrete and other kinds of mortars. 1. Reasonable structure. This small batch concrete mixers has a reasonable structure than mini cement mixers, which can ensure a good smooth operation. 2. Easy operation. This small cement mixer for sale is easy to operate with a small volume and high automation degree. 3. High efficiency. This small cement concrete mixer for sale has high production efficiency to ensure its excellent performance. 4. Good mixing. 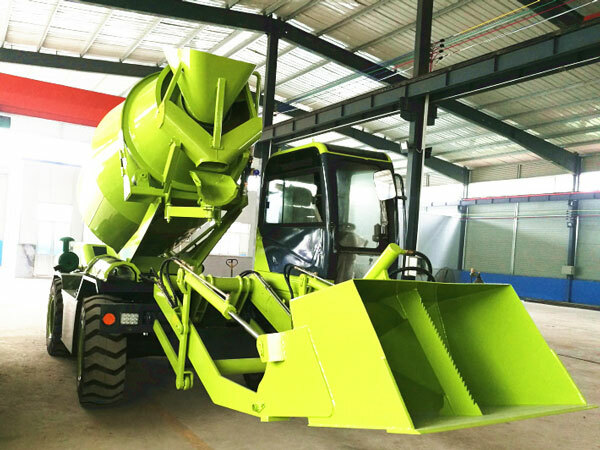 This concrete mixer small can mix fast and evenly in a short time, and there is no residue in the operation. 5. Portable movement. 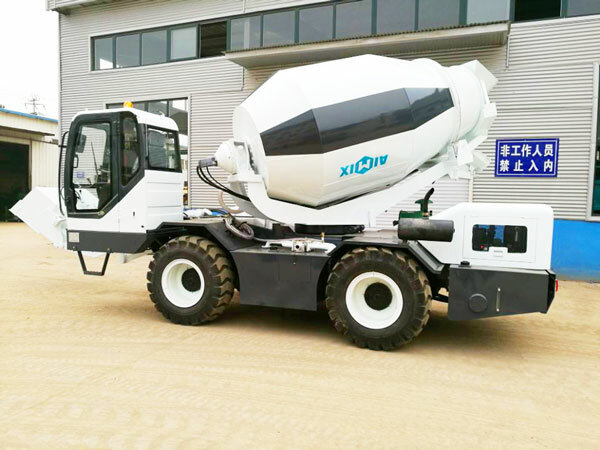 This small concrete mixer is equipped with wheels as concrete mobile mixer, which is easy to install and move. 6. Widely usage. 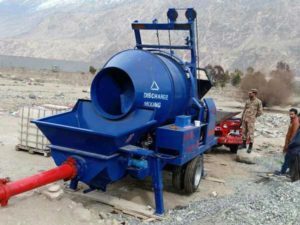 This small batch concrete mixer is widely used in construction sites and small-scale architecture for mixing plastic, semi-dry and hard concrete. Feeding system of small cement mixer includes captive agencies, feeding rack, hopper, feeding funnel and other components. The lower and upper limit of hopper is control by the limit switch, and the upper limit switch is installed in the loading rack, and two limit switch limit and protect the rise of the hopper. The shape of the mixing tube is double-cone shape with high and low blades. The rotation of mixing tube leads to strong mixing and better effect. In general, the mixing time of small cement mixer for sale is about 30-40 seconds. When the concrete is finished, and the concrete is discharged from the discharge cone through the blade of bottom and discharge. The water supply system consists of motor, water pump, regulating valve, suction valve and pipeline. Start the pump, the water is poured into the mixing tube, and the required water is control by running time of water pump. When the button is rotated to the “time control” position, the small concrete pump will run for the set time and automatically stop. When the button is rotated to the “manual” position, and water can be supplied continuously. 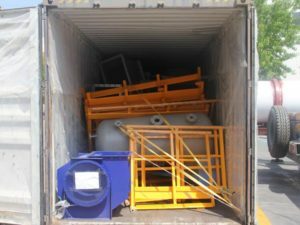 In addition, the cement mixer small also has a set of pipes for external use of water and cleaning machine. The four corners of chassis has adjustable legs. When the small cement mixers for sale is working, the leg should be support. When the mixer is dragging, the legs should be put away. 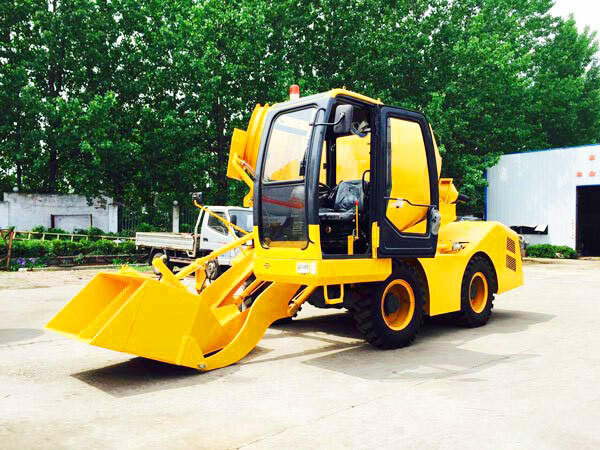 We Aimix Group is a top construction equipment in production of concrete mixer in China, especially our small concrete mixer for sale has been praised and favored by the majority of users around the world. In addition cement mixer small, we also have twin-shaft concrete mixer, concrete stationary mixer, single axle concrete mixer, mini cement mixer for sale, compulsory concrete mixer, cement mixer electric, diesel mixer and other concrete mixers. Have you drawn your attention? If yes, you can leave a message or call us, and we will replay you at any time. Good to see you, dear users.